The Pop-Up Studio NYC: What's Popped Up: Story Time with Matthew! Matthew will be appearing at Greenlight Bookstore Saturday, August 20 for story time! 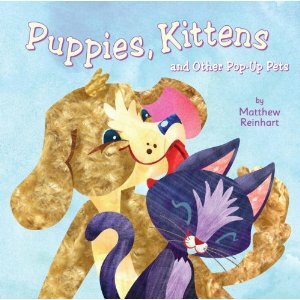 He will be reading from his newest books 'Puppies, Kittens, and Other Pop-Up Pets' and 'Rescue: Pop-Up Emergency Vehicles' that will come out August 23rd! 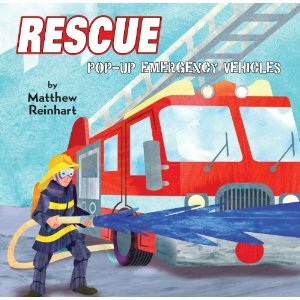 Come join the fun at Greenlight Bookstore to say 'Hello' to Matthew and see these great new pop ups!